Education: Studied Business Administration at Örebro University. 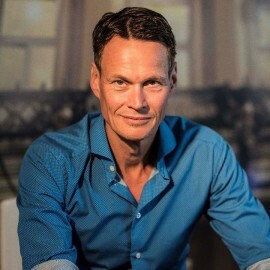 Jesper has over 25 years’ experience as a CEO from various media, gaming and e-commerce companies, including CEO of Swedish state owned lottery company Svenska Spel, Eniro, Östersunds-Posten, Metro International, Bonnier Veckotidningar and other online and e-commerce companies such as Bonnier Interactive and Euroflorist. He has also been acting in a number of boards and is the co-author of three books.